This year, I’ve passed my ninth year in freelancing. 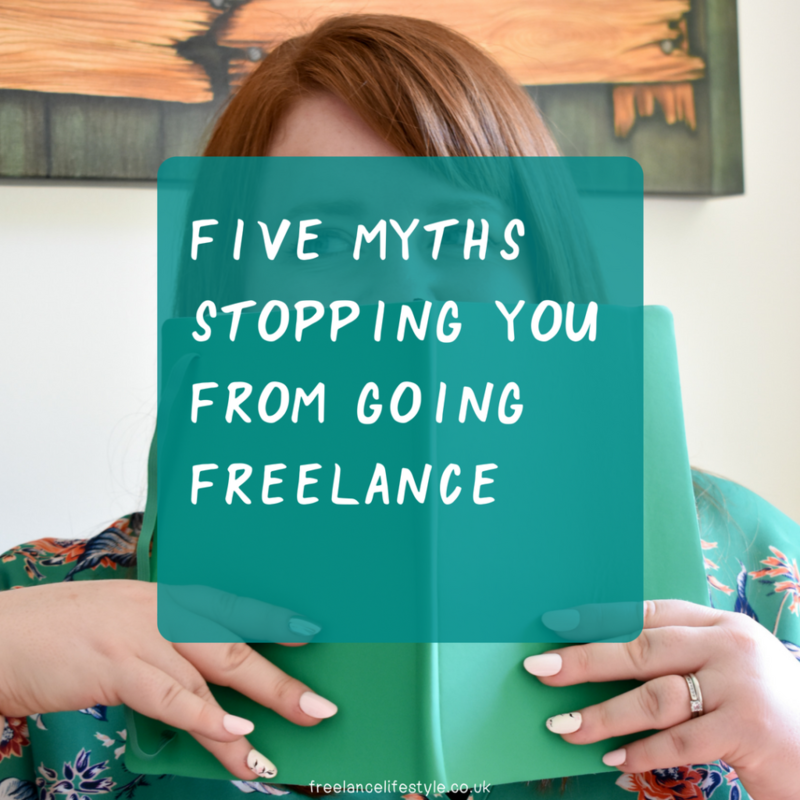 Over that time, I’ve heard a lot of myths about going freelance. Some are comical – “don’t you just watch Jeremy Kyle all day?” (I’d rather poke my eyes out than watch that coffee-breathed anger management-candidate, ta). Some are just shocking “Do freelancers work for free?”. No. The mortgage company doesn’t suddenly give you a pass on payments because you work for yourself. So, I thought it was time to bust some myths. Given the amount of redundancies we’ve seen over the last decade, you’d think the old concept of job security would have seen a shake up. Job security in reality is about 30 days for most people – the length of your notice period. The beauty of freelancing is that you can negotiate your own contract with clients, so you can include a notice period with them (for ongoing contracts, for fixed contracts you can take deposits and regular payments). If you have multiple clients, you’re actually spreading the risk, instead of having all your eggs in one basket. 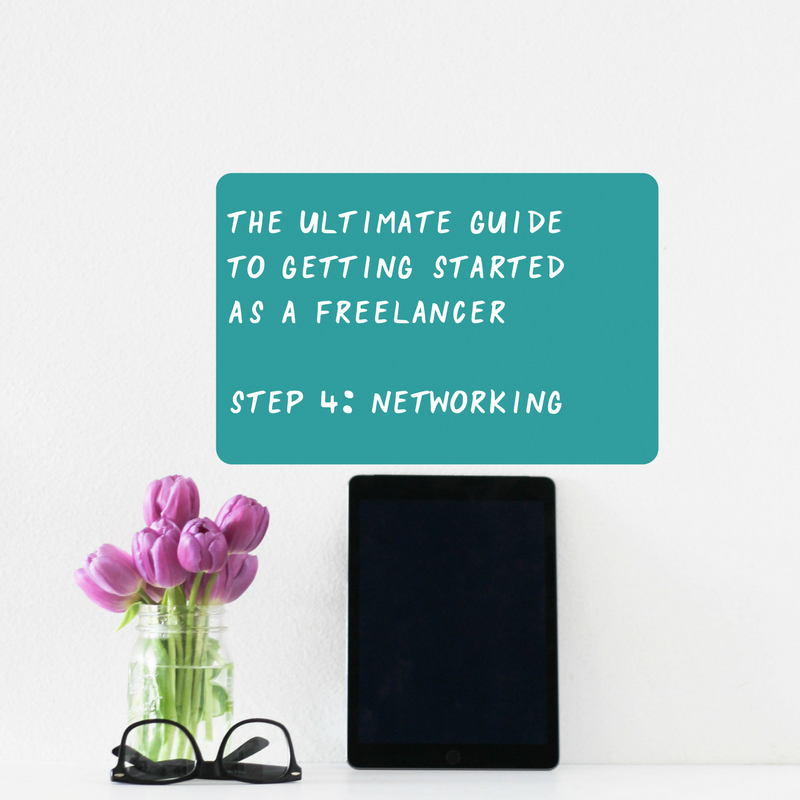 It takes work to keep your client pipeline topped up (I have a guide for how to do that here), but freelance work can be more flexible, more fun and more lucrative. More than once, I’ve come across people who believe freelancing is working for free. NOPE. Well, unless you count the times when people are hoodwinked into working for free for ‘exposure’. In fact, I know quite a few freelancers who now earn more (after tax) than they did in their full time jobs. If you work hard, and you don’t become restricted by the money = time approach, the sky is the limit. That said, it’s also important to note that not everyone who is a freelancer is motivated by money. In fact, money is often 3rd or 4th on the list, behind passion, flexibility and having control. Sometimes it is. Sometimes you have a tricky day with a client, and all you want to do is let off steam with a colleague. Sometimes you’ll see photos on Instagram of people out for Friday drinks. Sometimes you’ll engage the postman in a conversation that’s uncomfortably long. But being freelance doesn’t mean you have to miss out. Firstly, come join the Freelance Lifestylers Facebook group, as quite a few meet-ups are organised (along with the usual daily chit chat). I also spotted someone organising Friday night drinks in London, so you can still have a social life when you’re self-employed! Co-working is another option, where you work alongside others, but on your own business. You can even try Jelly, monthly co-working meetups, if you don’t fancy the commitment of booking a desk. Try organising weekly Skype calls with another freelancer too – I check in with Daire Paddy every Tuesday morning. I’ll have to deal with lots of finances and accounts! You will have to deal with your finances and accounts. But it’s not as scary as you think! Each January, you’ll need to complete your Self-Assessment form. A lot of the accounts tools online, like Freeagent, will automatically fill a lot of this in for you. You’ll need to keep a check of your expenses. most of mine are online, so I keep my receipt emails in a sub-folder and I use Wave which imports my bank transfers so I can match them to my business transactions. Put away 25% of your earnings for your tax and NI, and you should end up with a little left over after you’ve paid your bill. Finally, don’t be scared to ask for help. You may want to hire a bookkeeper or accountant in your first year, and HMRC are actually really happy to help if you call them (as long as it’s not late January). The most common thing I hear from new freelancers is “I don’t know where to start!”. That’s why I’ve put together The Freelance Lifestash. 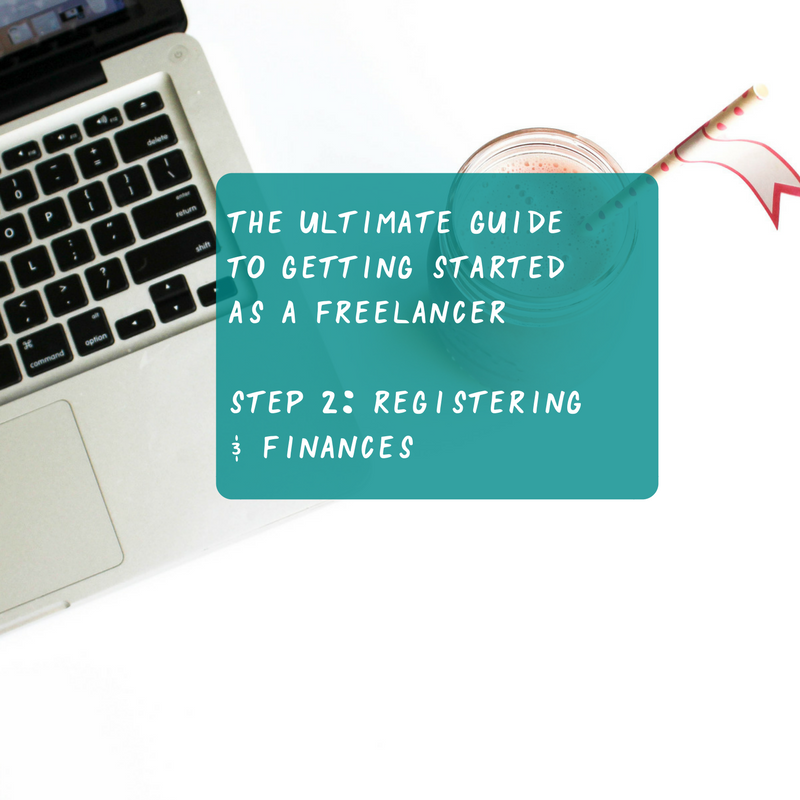 The Freelance Lifestash is packed full of tools, resources, templates and tips to get you started and building your freelance business – including The 30 Day Freelance Lifestyle course, which takes you through the first 30 days of starting your freelance business. The Freelance Lifestash is only £20 a month, with new and exclusive resources added each month – interviews with experts, new templates, tool walkthroughs to make your freelance life easier. Want to quit the rat race and go freelance, but not sure where to start? 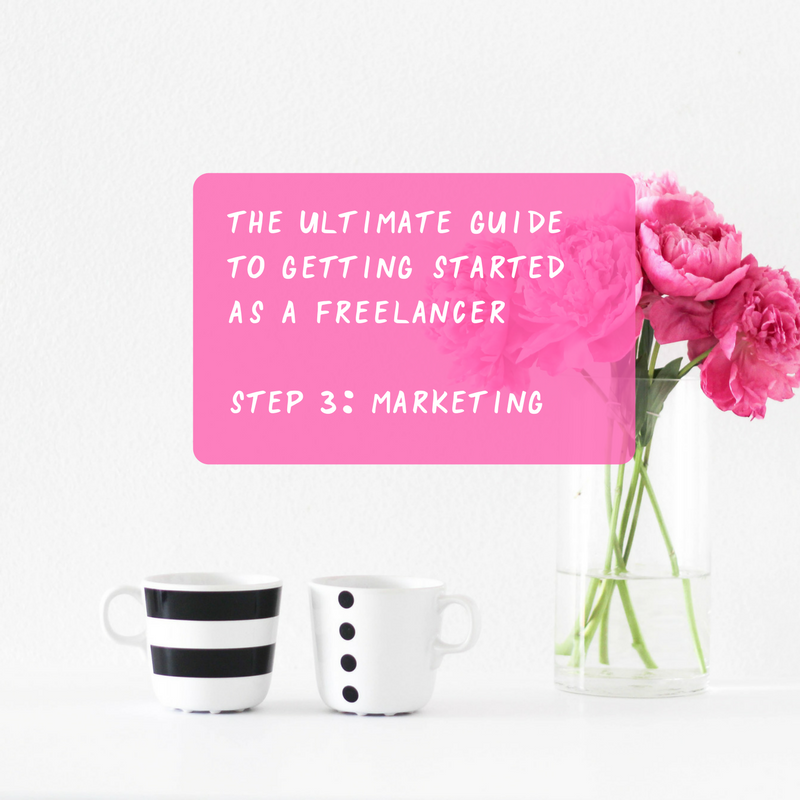 Get started with this guide for freelancers-to-be to make the change from worker bee to Queen bee! Being freelance is a wonderful way to do the work you love, where you want (as long as there’s wifi! ), and with who you want. Some freelancers call themselves consultants, self-employed, business owners or entrepreneurs. 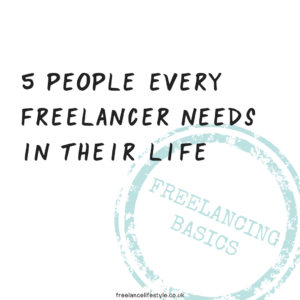 There are a lot of terms thrown around, but the basis is the same – they work for a variety of clients on a self-employed basis. 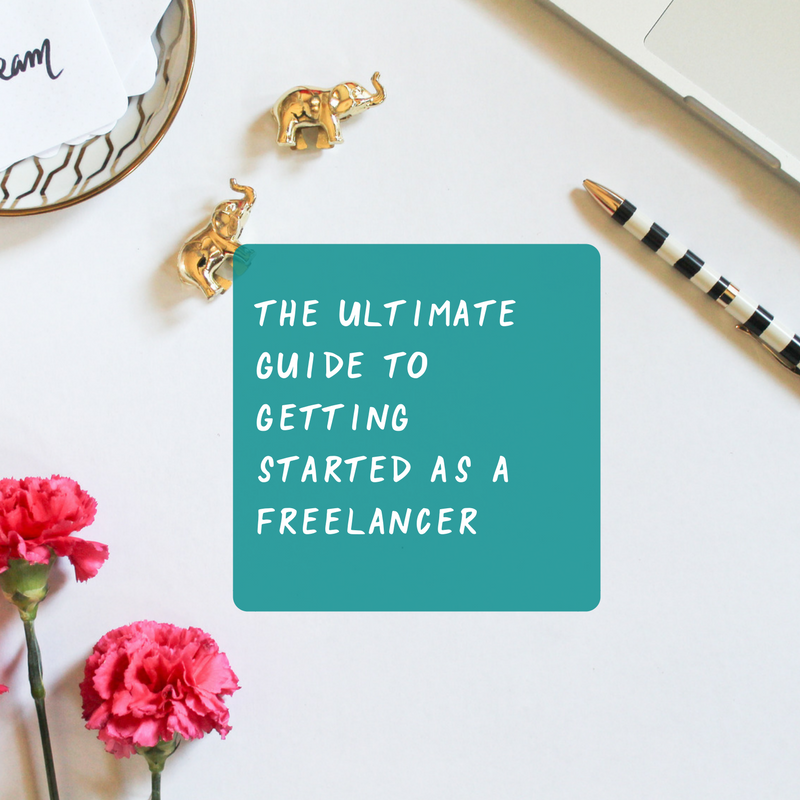 Getting started as a freelancer is exciting, but also a little terrifying! It can be hard to know where to start, and a lot of freelancers-to-be are nervous that they’ll get something wrong or miss something and get into trouble. This guide is here to ease you in! 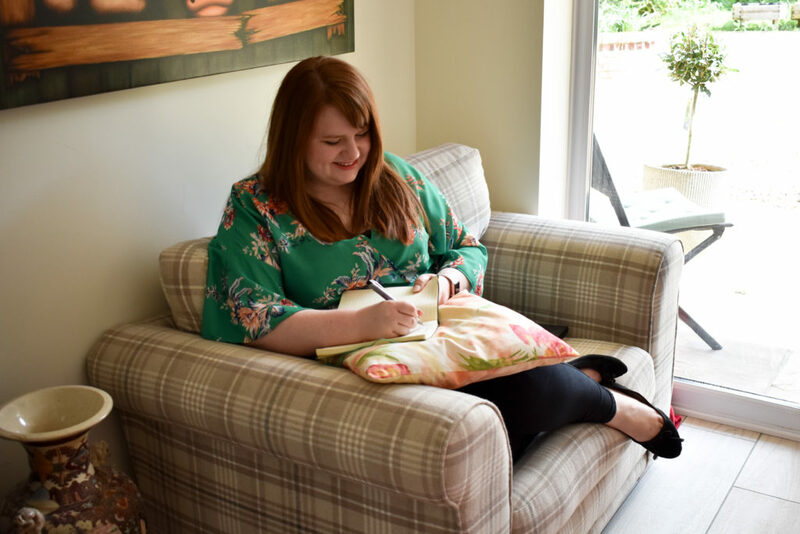 From setting up your business with HMRC, to nailing networking, I’ve got everything you need to get you started. 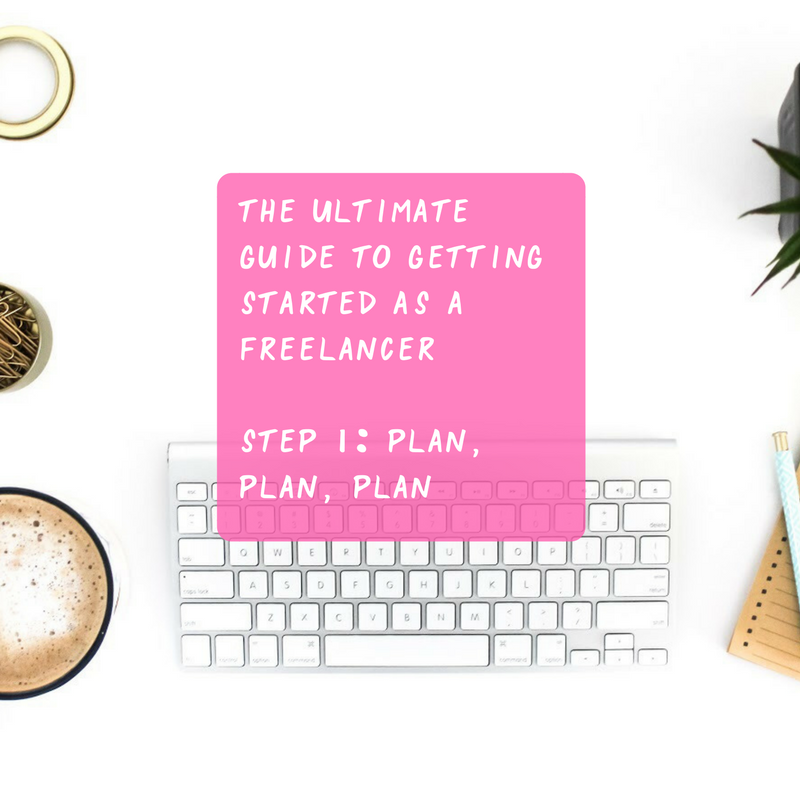 The important thing to do before you start your freelance business, is to get planning! Having a plan before you dive in is essential, and will help you stay focused on those tricky days when you lack motivation. Who your ideal customer is? How much time you’ll have? What you’ll need to earn to cover bills? What your expenses will be? Don’t tell anyone, but HMRC are actually really nice to speak to – as long as it’s not the end of January when Self Assessment payments are due! Registering your business isn’t as tricky as you’d think either. In this section, you’ll find out more about how to register your business, and how to get off to a solid start financially. The HMRC has a great guide to registering as self-employed to get you started. If you have an accountant, you can ask them to help you with it. The important thing is that you do it before 5 October in your business’s second tax year. You could be fined if you don’t. Building a freelance business means embracing a little more visibility and marketing to get your name out there and bring the clients in. In this section you’ll learn about different ways to market your business. Want to get work in fast? You need to network! Whether it’s face-to-face or online, getting out there and meeting people is how you can develop business relationships quickly. But don’t worry, as an introvert I know this can be scary – I’ve got your back! When it comes to working with clients, creating and confirming Terms And Conditions is an essential part of making sure everyone is on the same page and setting expectations. They’ll also cover you if anything does go off plan, like late payments or a client contacting you repeatedly out of the set hours. You can find an example set of Terms And Conditions on my blog here. Make sure you email them to the client before you start work, and don’t start work until they’ve confirmed (in writing) that they’re happy to move forward. This means you can always refer back to them. So, for example, if you’re chasing a payment, you can mention that your terms and conditions state that you need to be paid within X days of receiving the invoice, or fees will be incurred. It’s a hard one to do, but if a client contacts you outside your hours, don’t respond until it is your work time. If they’ve agreed to your terms, it shouldn’t be a problem. Once you slip into working outside your hours, it’s tricky to reverse, so being proactive from the start and setting that boundary is important. Obviously there are occasional reasons why you have to, for example if you work in social media and there’s an emergency issue that needs dealing with. But these should be charged as additional hours, or deducted from your set hours. It may be worth including your work hours in your email signature too, as a subtle reminder to your clients. It’s not just clients you need to set boundaries with. 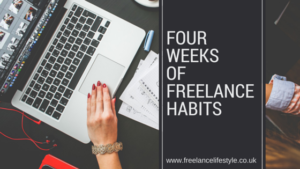 When you start out as a freelancer, especially if you’re working from home, there’s a good chance you’ll have to tackle some challenges around friends and family respecting your hours and work. Partners expecting you to do chores during the day, friends expecting you to drop everything to go for lunch with them or a well meaning parent calling you up for a chat in the middle of the day when you’re up against a deadline. This is another area where being firm from the start really helps. And the secret is, this is as much about how YOU see yourself working from home, as how others see it. If a friend wants you to drop everything for lunch, either explain you have a deadline to hit or go but during your lunch hour (unless you actually do fancy going for lunch, in which case, go!) I’d advise against inviting them round for lunch – two hours later you’ll be glancing at your laptop and they’re not getting the hint. 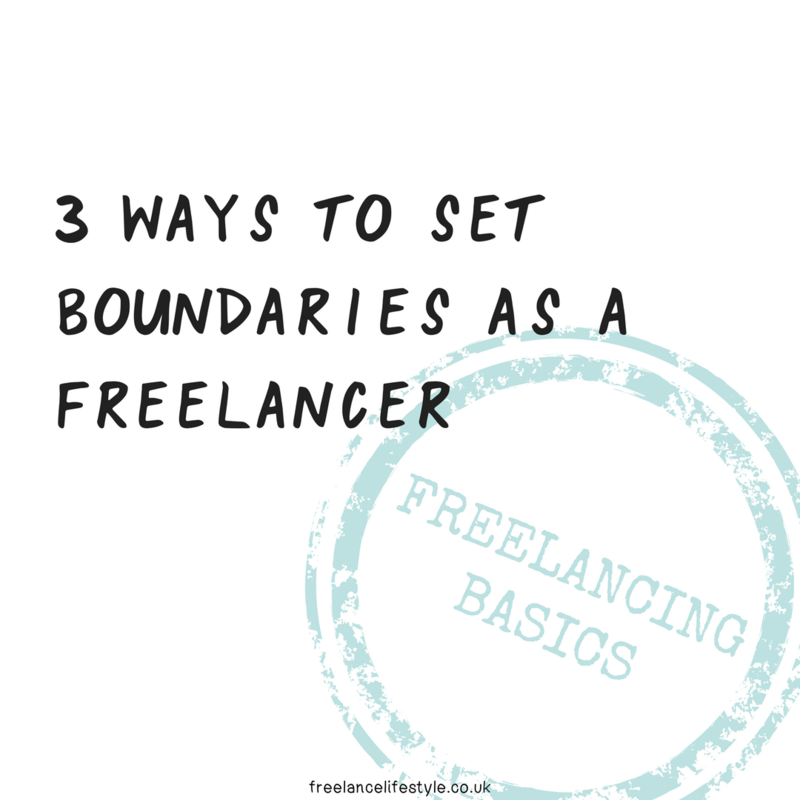 Do you struggle with setting boundaries as a freelancer? 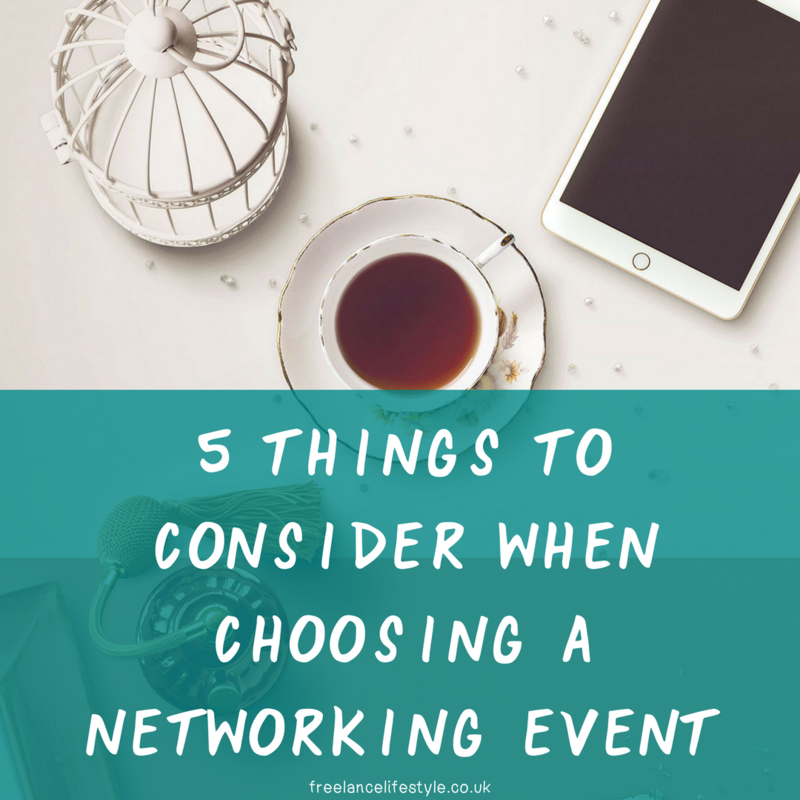 I’ve just got back from a networking business expo nearby, and on the drive back I started to think about what we as freelancers need to consider when choosing a networking event. Not all networking events are the same, and to get the most out of them you need to find the right one(s) for you. Introverted? There’s a good chance you’ll be on top form for an hour or two, but anything more than that will drain you. Check the length of the meetings. For me, a full day’s networking like today was a little too long for me. It’s also important to buffer in some recovering time after to recharge, so block out the afternoon or day after for low energy work. If you’re an extrovert, you might prefer a more high energy networking event. Ok, I know this sounds like it might be a shallow consideration. I’m not suggesting you judge a networking event by who wears the best shoes. But I’m really not a suit-wearer (that was one of the best things I gave up when I left the corporate world). And my clients are rarely suit-wearers. So I tend to go for the ones with more relaxed dress codes. Equally, if you love nothing more than suiting up, and your clients are usually more corporate, those are probably more suited (pun intended). Are you looking for focused chats with a small group of people, or more brief chats with a larger group of people? Both have their benefits, but your preference is likely to depend on whether you’re introverted or extroverted. Do you prefer a fixed structure, or a more relaxed environment? For some, a fixed structure with the opportunity to pitch to a group is attractive, whereas others fancy a morning of coffee and chat with other like-minded people. How much does it cost to sign up? Some ask for an annual fee plus a sign up, while others just ask for the cost of a cup of tea or coffee. What works for your budget right now? One of the easiest ways to get yourself in a tricky situation with a client, is to skip the freelance Terms and Conditions stage. 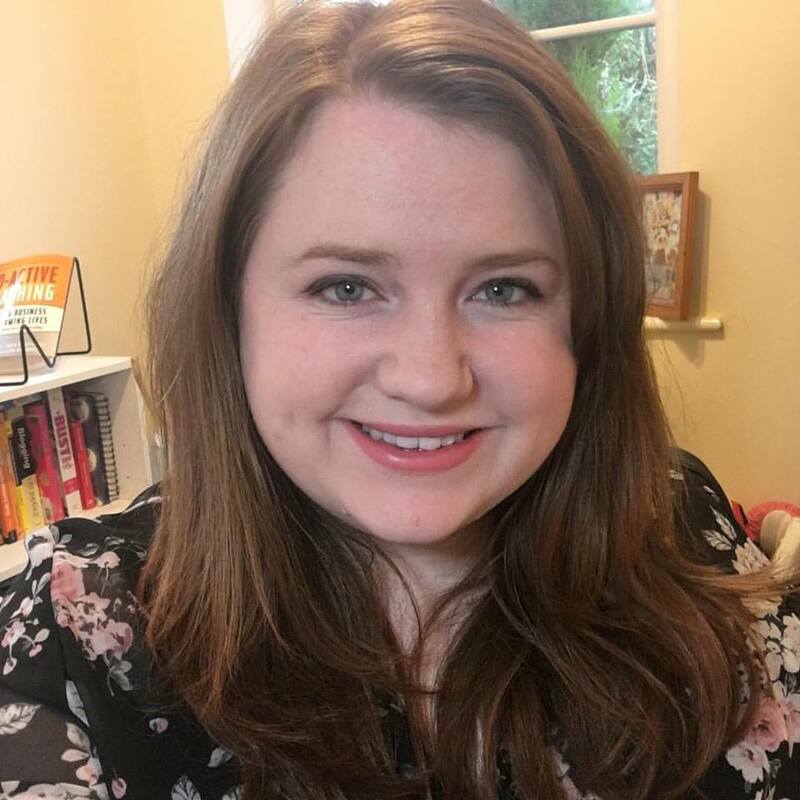 Charging into a client relationship without setting boundaries means you don’t have anything to fall back on if they’re a late/non-payer, if they like to conduct meetings at ridic-o’clock or if they expect many, many revisions at no extra cost. T&Cs set the standards of your working relationship, and also highlight any issues that may crop up later on. Plus, it just looks more professional! 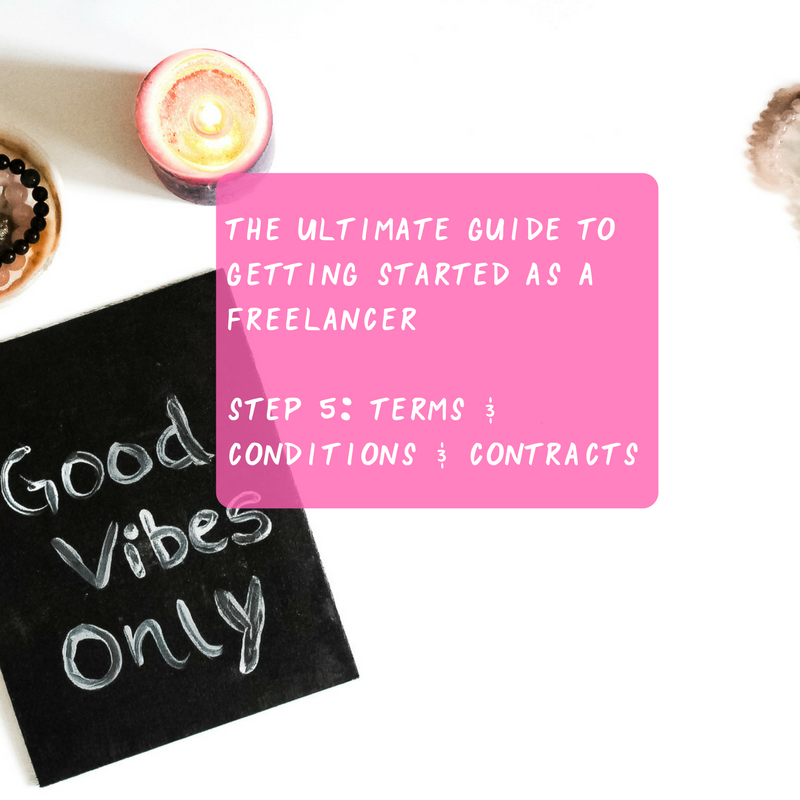 When you’re new to freelancing, Terms and Conditions can seem like an intimidating concept, but when you’re starting out, a basic email T&C (which they can reply to, to confirm), will suffice. Below is an example of a very basic one I use. 1. Notice Period: My notice period, for both myself and the client, is 30 days. 2. Payment Terms: The below payment terms are based on my current 21 day payment period. An early payment discount – Invoices paid within 7 days of receipt will benefit from a 4% discount on the total. This can either be applied as a credit to your account against future invoices, or I can apply it to the current invoice. Please note, this only applies to bank transfer and Paypal payments (my preferred payment methods). A late payment fee – Invoices unpaid after 30 days will incur a fixed charge of £40, £70 or £100 depending on the size of the invoice (under £1,000, under £10,000, and higher). This is in accordance with the Late Payment of Commercial Debts Regulations 2002, and will be applied automatically by my invoicing software. The software will automatically send a reminder 22 days after sending an invoice, if it is unpaid, with a reminder about the late fee. I currently submit my invoices around the 24th of each month in order to fit in with the monthly payroll run of most businesses. However, if you’d like me to amend this date to a more suitable time, please do let me know and I’d be happy to discuss. 3. Availability My general work hours are 8-5 Monday-Friday. If a task is requested to be done over the weekend, overtime pay may apply. Late payment fees and early payment discounts are processes I use to encourage prompt payment of invoices. The latter works better, especially with larger clients, but the late payment fees cover me if someone does pay late. This is a very basic idea, and I tend to add to it and tweak it depending on the client and work. For example, for copywriting gigs I’ll add something about the number of revisions included. If it’s a client you’ve never worked with before, it may also be worth adding something in about the process if the original contract needs to be changed. My recommendation would be that you don’t start the work until they confirm they’re happy with your terms in writing. As you progress, you may want to use a contract instead. Companies like Lawbite offer contracts, with a lawyer who can check it over for you, and Practical Law has a free one you can create by answering some questions.